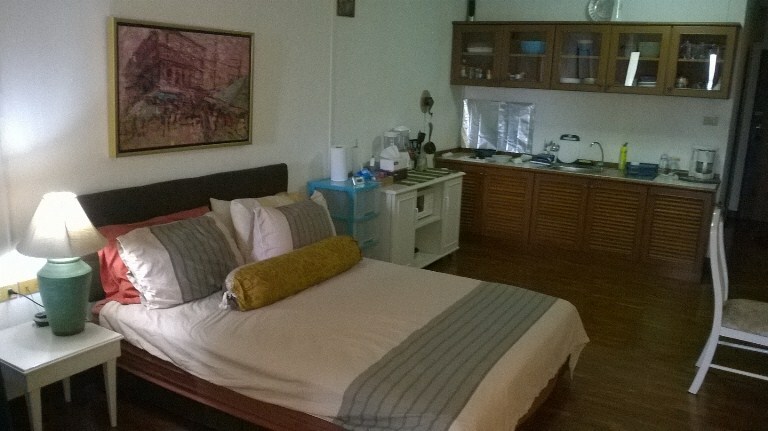 CR314- Condo for rent in Chiangmai Thailand. 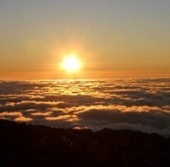 good location.,A beautiful view.,Looks like a studio But separating bedroom separately. near by Hospital Central , Latin Lanna Hotel , Lanna Palace Hotel. 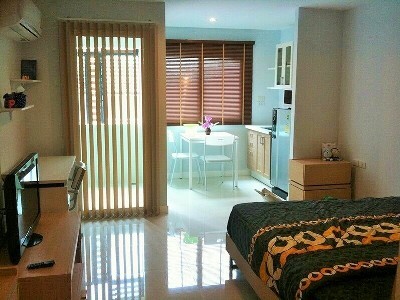 CR387- Condo for rent in Chiangmai Thailand. 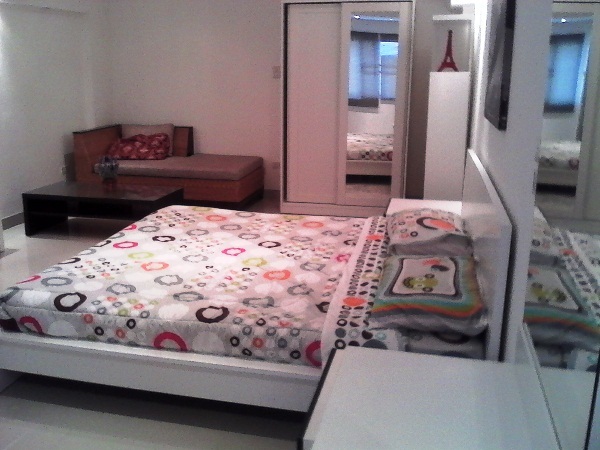 New studio room with for rent Fully furnished. with good view. ample parking space. ADSL internet available. 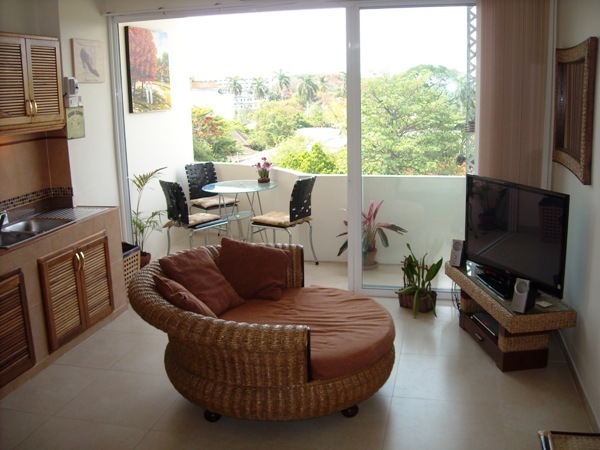 CR388- Condo for rent in Chiangmai Thailand. CR389- Condo for rent in Chiangmai Thailand. 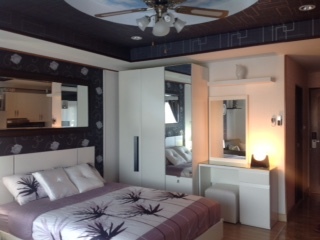 CR399- Condo for rent in Chiangmai Thailand. The room is fully furnished with balcony, TV, AC, cutlery , dishes, kettle, toaster, microwave and fridge. For short term tenants I also provide bedding and towels. View faces Maya and the north. CR419- Condo for rent in Chiangmai Thailand. 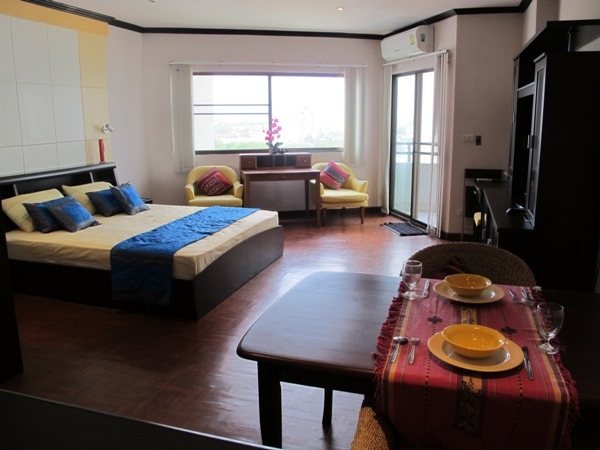 near by Central festival and Big-C.
CR642- Condo for rent in Chiangmai Thailand. - 5th floor. the west side is not hot. Living area 40 sqm with balcony. - Rent 9,000.- / month The monthly fee is 1,173.- / month. 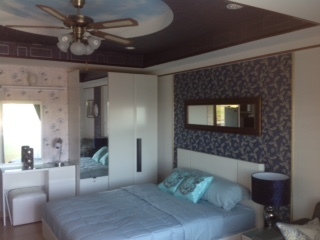 TV, refrigerator, 2 air conditioners, table + built-in armchair, wardrobe and countertop - kitchen cabinet. - There is another central area. Every floor has a living room next to the elevator. - 8th floor with common area such as fitness room, sauna room, snooker room, table tennis room, reading room, meeting room, bathroom and spacious garden. Leisure seat Swings and so on. 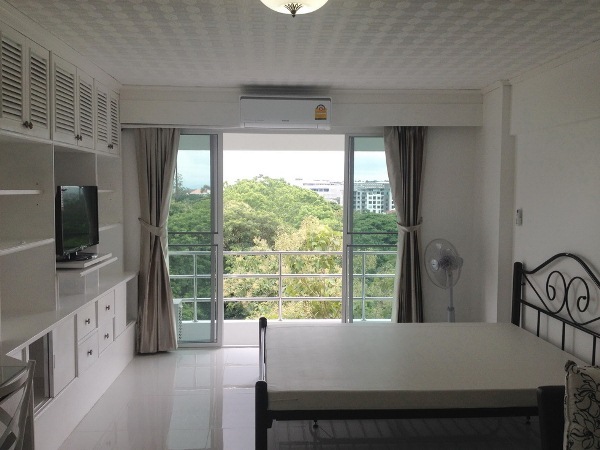 Beautiful studio in Riverside Condominium with nice views and well-designed. Fully equipped and furnished. Has a full Western kitchen and working area. 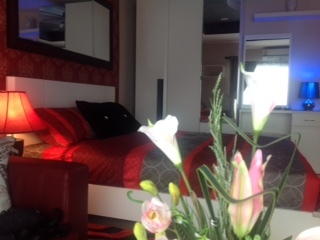 The building has 24 hrs security, keycard-entry, swimming pool, car parking, laundry service. CR163- Condo for rent in The Chiang Mai, City. Condo for rent Clsed to riverping have montain view. Studio and 1 bedroom,1 bathroom,Livingroom, finished,Beautiful. 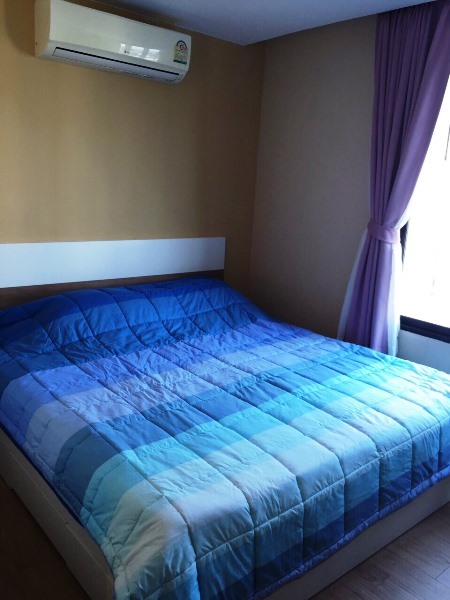 CR250- Condo for rent in Chiangmai Thailand. Electric hob, extractor fan, fridge/freezer and washing machine. There is a separate bathroom complete with bath fitted with a shower/hot water heater, wash basin and WC. swimming pool, 24 hour security and covered parking. 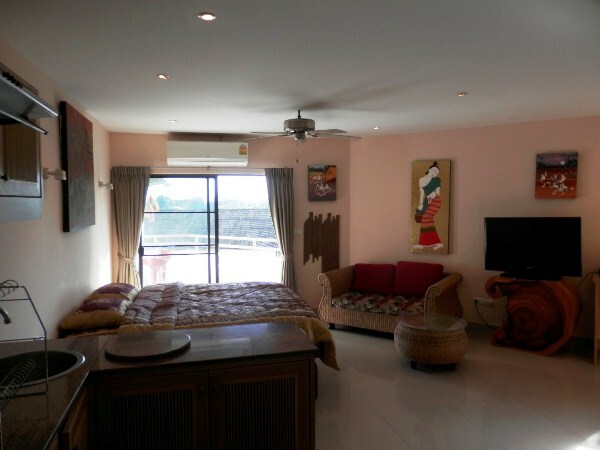 CR298- COndo for rent in Chiangmai Thailand. Condo for rent this is Studio Room. this A Very beautiful. 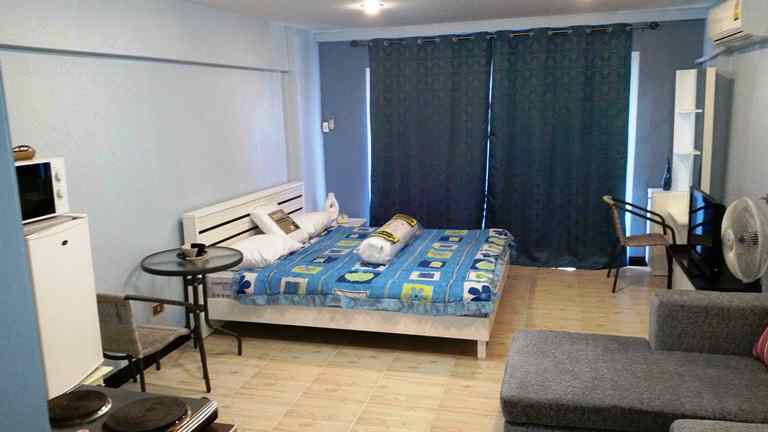 locates in the city near many facilities, swimming pool, minimart, laundry, rental book shop, restaurant, coffee shop, quiet, clean, conveniently travel to many places in town. 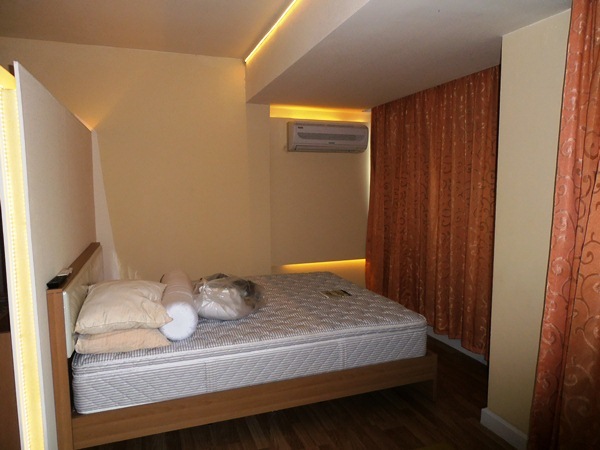 CR381- Condo for rent in Chiangmai Thailand. 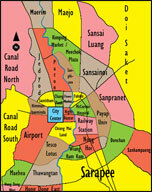 Close to Chang-Klan Rd., fresh market, hospital, transportation, drug store, convenience store, etc. 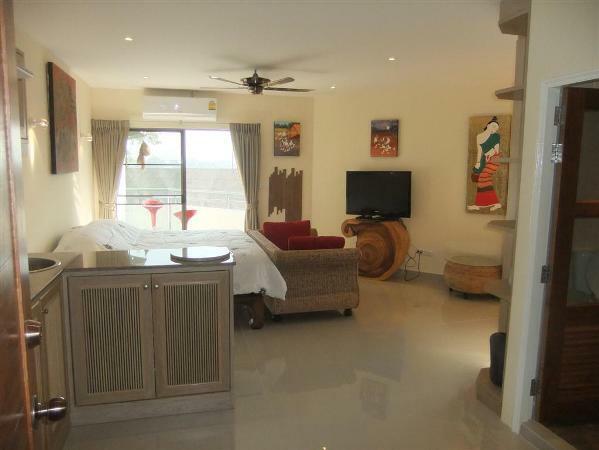 CR601- Condo for rent in Chiangmai Thailand. 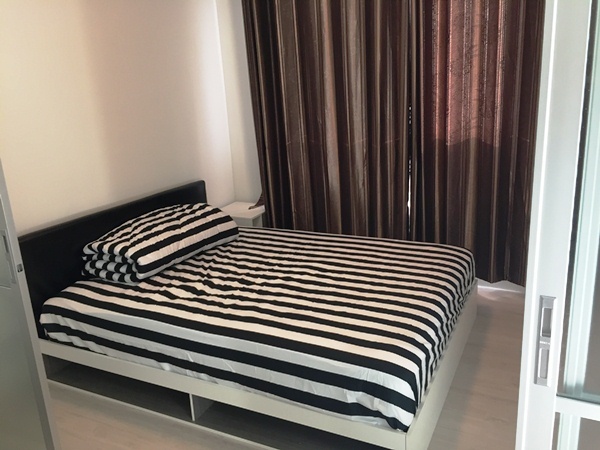 Condominium for rent with naer by CMU, Suthep area. on Huay Kaew Rd., Suthep, Muang, Chiangmai. A fully furnished 1 bedroom condo. This condo comes with separate living / dining area with small kitchenette equipped with microwave and fridge; bedroom with Queen size bed, plenty of cupboard/storage space and desk; modern bathroom with walk-in shower. facilities include reception, 24 hour security, finger print scan entry system, CCTV, swimming pool, fitness centre, sauna, car- park and nice gardens. 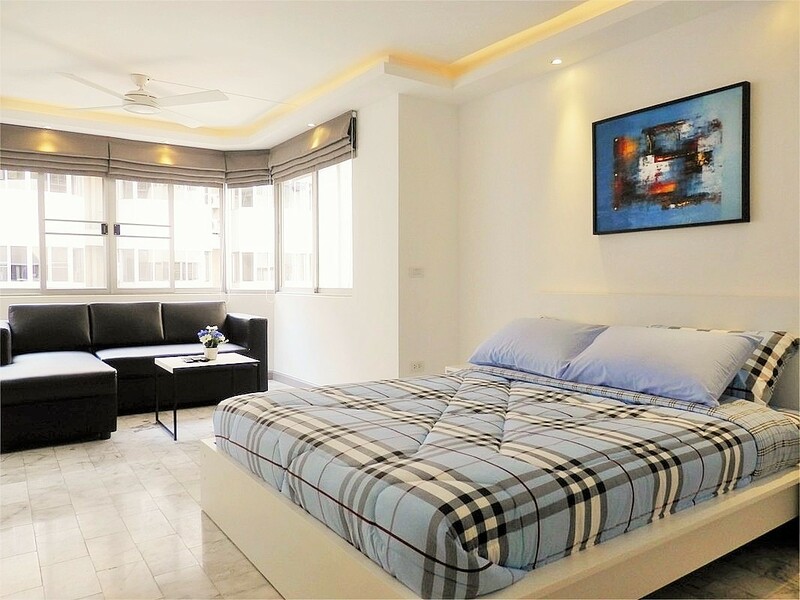 CR392- Condo for rent in Chiangmai Thailand. Studio room with for rent Fully renovated to high standard 60 Sq.m.please advise after you ve seen it likely value and good view. near by Railway station area , ample parking space. ADSL internet available.